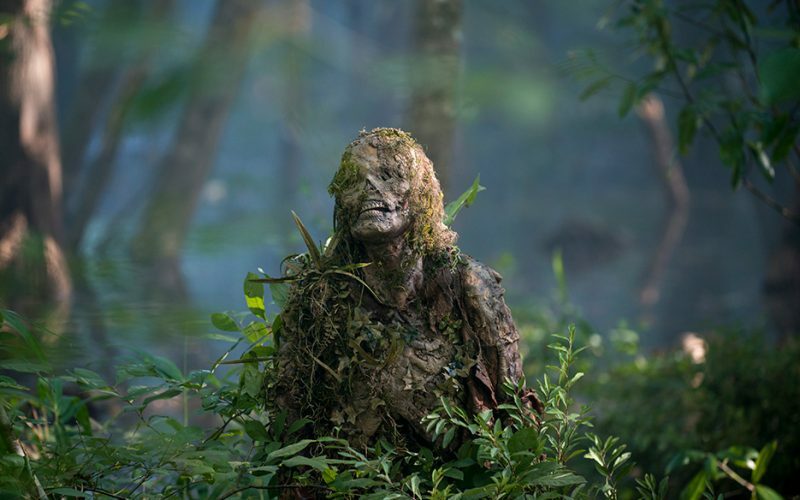 It’s our feedback show for The Walking Dead season 8 episode 11, “Dead or Alive Or”. What are the rules of this universe? Is Tara just as bad as Dwight? What do giraffes have in common with mice? Tune in for the answers to these questions and a whole lot more. Check out the article “We Need to Talk About the Pathology of the Zombie Virus on ‘The Walking Dead’“. This week on the podcast Jason and I recap season 8 episode 11 of The Walking Dead. We also read your holy crap moments, and do a little After Hours “action” at the end. Music for this episode is “Swampedelic Pop” by Dr. Dog. It’s our feedback show for The Walking Dead season 8 episode 10. Does Negan demand too much of his people? 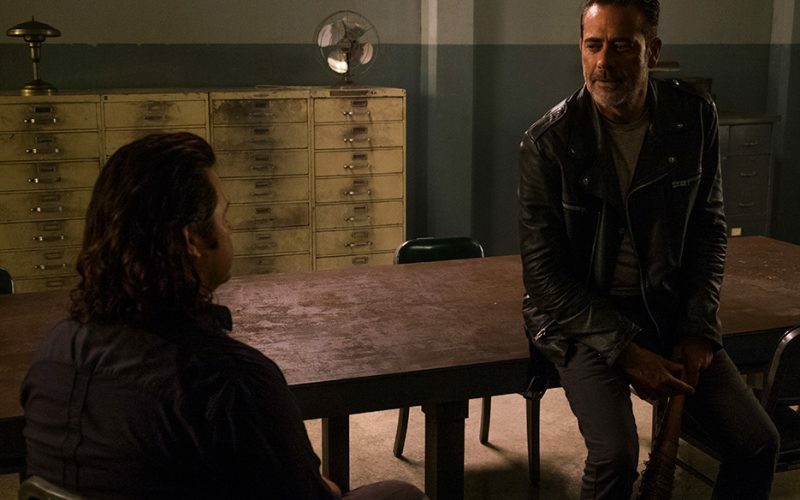 Did Simon make a terrible mistake by lying to Negan? Just how long can Jason and I talk about farts? Tune in for the answers to theses questions, and a lot more. Check out the article “The Walking Dead ratings slide is fake news“. 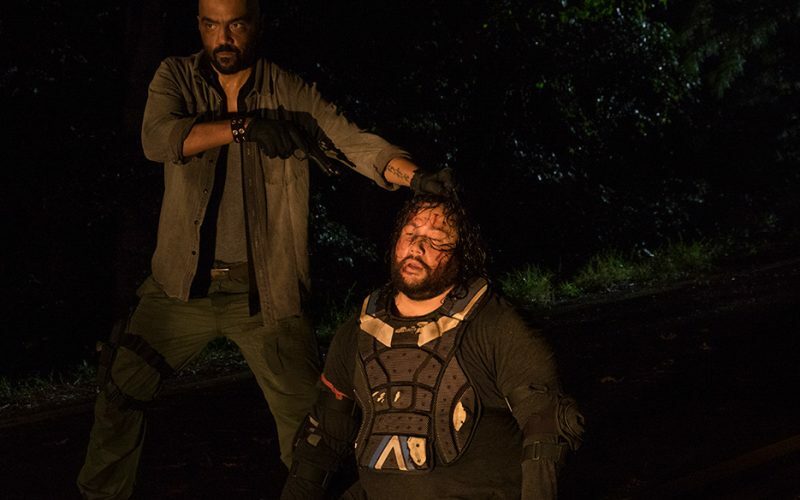 This week on the podcast Jason and I recap The Walking Dead season 8 episode 10, “The Lost and the Plunderers”. This episode featured title cards, time manipulation, and lots of Simon! What more could you ask for? Music for this episode is by Jennifer Markey & The Tennessee Snowpants. Find Jennifer’s music on Apple Music, Spotify, or CD Baby. Big thanks to Jennifer for letting us play her song! It’s our feedback show for season 8 episode 9, “Honor”. 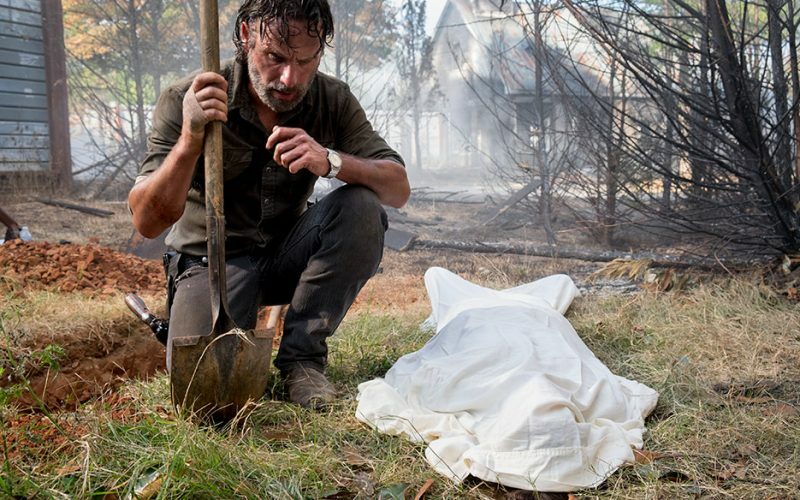 Could The Walking Dead continue after Rick’s death? When is Chandler Riggs at his best? Why the hell do I need so many limes? Tune in for the answers to these questions, and a whole lot more. The Walking Dead is back for the second half of season 8, and as expected this episode is all about Carl. Jason and I dive into how Carl became the man he is, and what effect these events will have on his father. Plus, we try to figure out what the final shot means. Music for this episode is “At The Bottom of Everything” by Bright Eyes. Check out our Spotify playlist for more music. 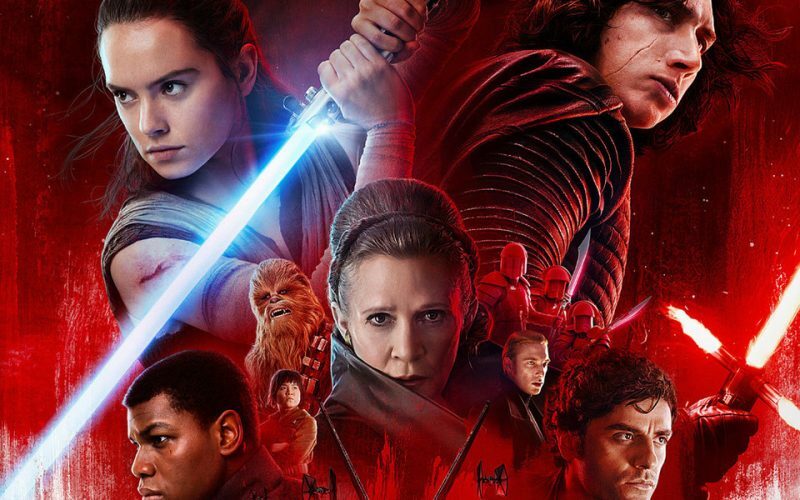 This week on the podcast Jason and I finally get around to talking about Star Wars: The Last Jedi. 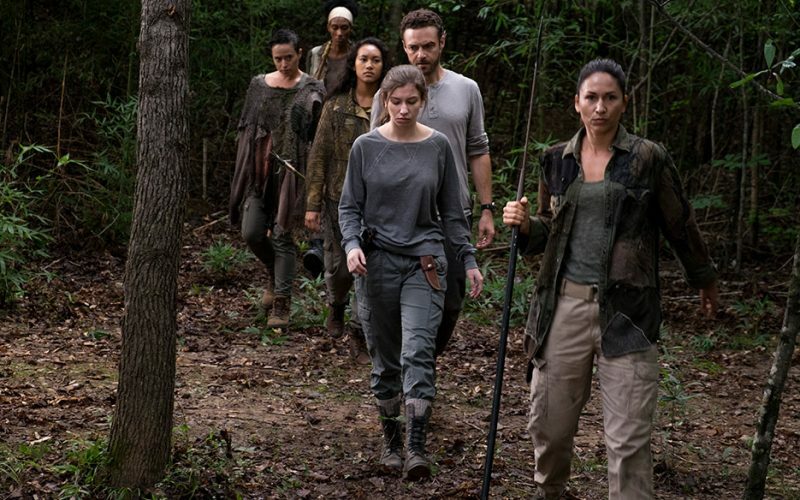 We also discuss some more of your feedback about The Walking Dead mid-season finale. It’s our feedback show for the season 8 mid-season finale, “How It’s Gotta Be”. Will we learn more about how The Saviours escaped? How did Carl know the house was going to explode? 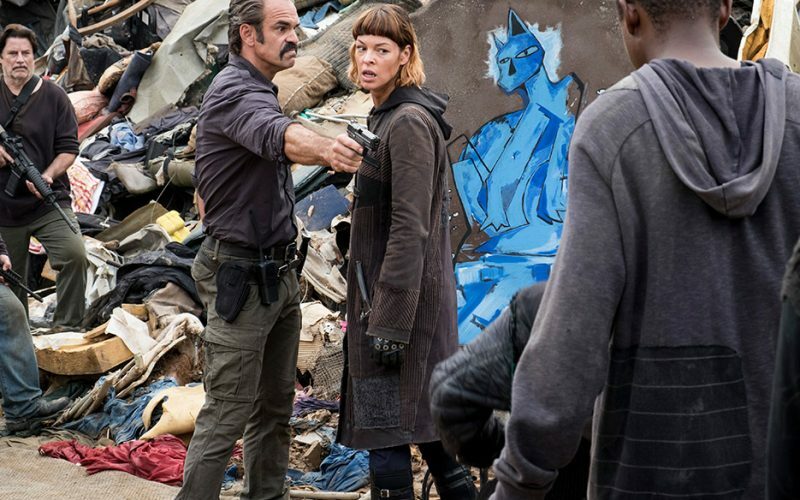 Are characters on The Walking Dead becoming interchangeable? Tune in for the answers to these questions and a tonne more! 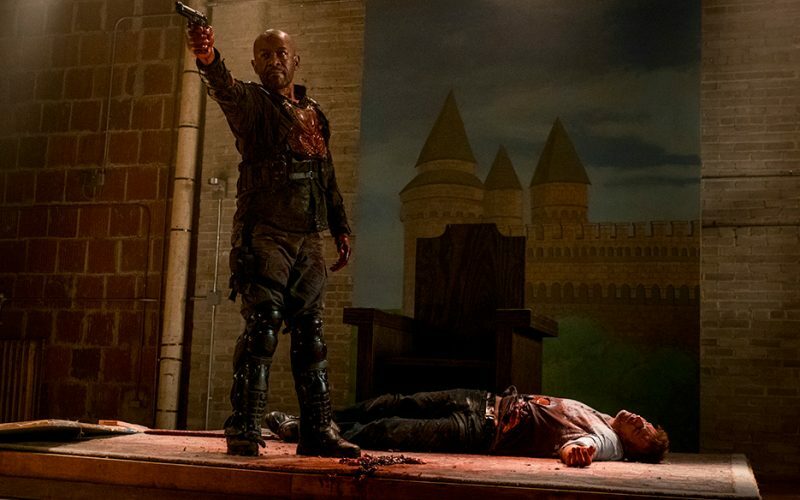 This week on the podcast Jason and I recap the season 8 mid-season finale, “How it’s Gotta Be”. Were we surprised by the super-shocking moment that AMC teased last week? Tune in to find out, and thanks for listening! It’s our feedback show for The Walking Dead season 8 episode 7, “Time For After”. Did we miss something with Morgan? What is truly motivating Eugene? Where exactly does Jason do his meditating? Tune in for the answers to these questions, plus a lot more. Thanks for listening!